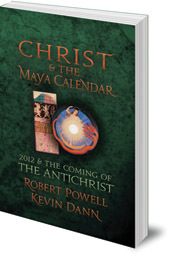 Discusses the 2012 problem in relation to the Book of Revelation and Rudolf Steiner's remarks on the coming of Ahriman. There has been much discussion on the airwaves and online about the possible significance of 21st December 2012, the date of completion of a particular 395-year cycle in the Maya Long Count calendar. 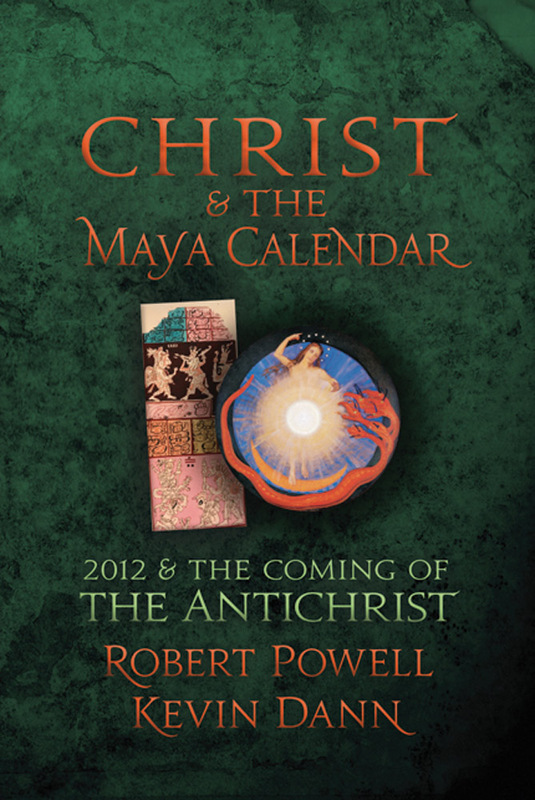 The authors of this book approach the question from a new angle, drawing on wisdom from the Book of Revelation and Rudolf Steiner's remarks on the coming incarnation of Ahriman (the Antichrist). Kevin Dann has taught history at State University of New York, the University of Vermont, and Rutgers University.